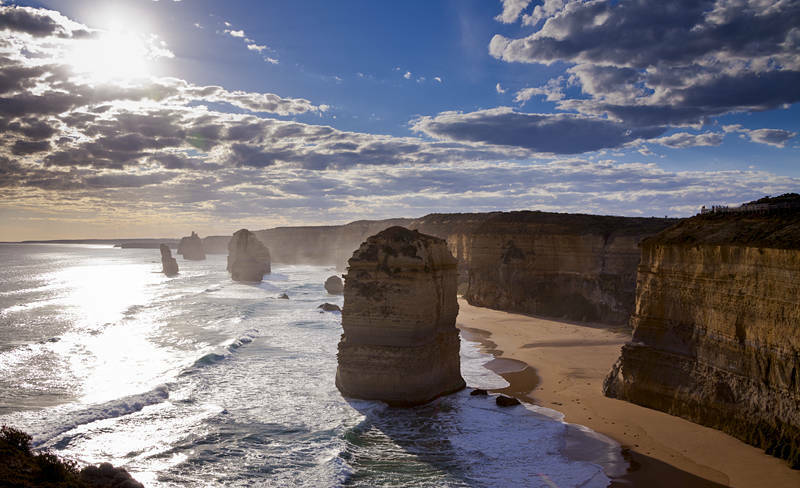 These limestone stacks on the coast of Victoria, Australia are know as The Twelve Apostles, despite only ever having nine of them. On 3rd July 2005 a 50 metre tall stack collapsed into the sea leaving eight. Then in 2016 five under water stack were discovered by sonar mapping. We are planning a road trip from Southport to Sydney to drop off Karen for her flight back to the UK in a few weeks. There will also be a chance to add to mining stock photography and visit an observatory. Which observatory are you going to go to? The Warrumbungle Observatory, They let you attach your DSLR to the telescope to take pictures.